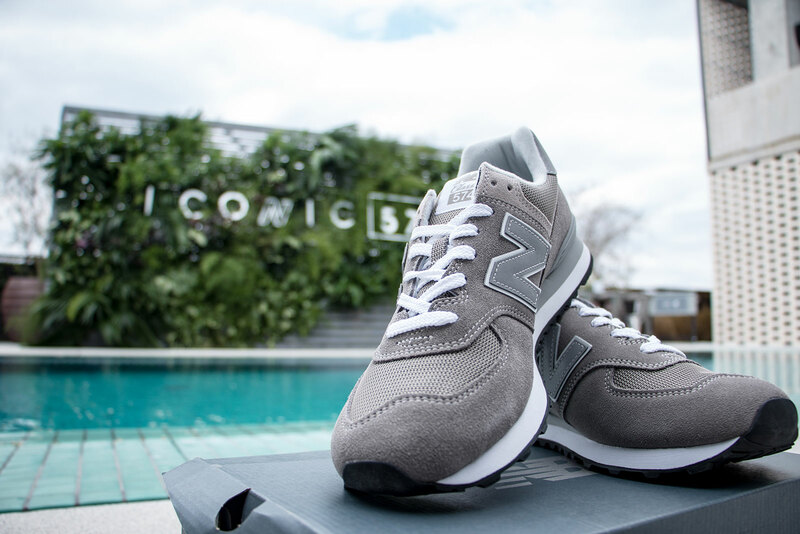 As part of New Balance’s international “Grey Day” celebration to honor the 574‘s most timeless and original iteration in tonal grey, we conceived and built an immersive experience for SXSW featuring a private Texas BBQ with legendary Wu-Tang Clan member Raekwon Da Chef. 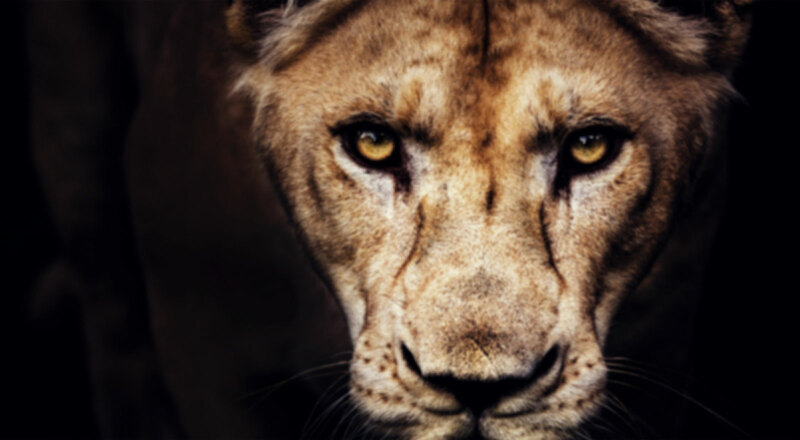 To expand the reach of National Geographic, we created an iOS application that issues 5.5 pieces of content (consisting of video, photography, and stories) at the same time of day, every day. We visited a few "Caring Dairy" locations to capture footage of life on a Ben & Jerry's dairy farm, and they were very happy places indeed. 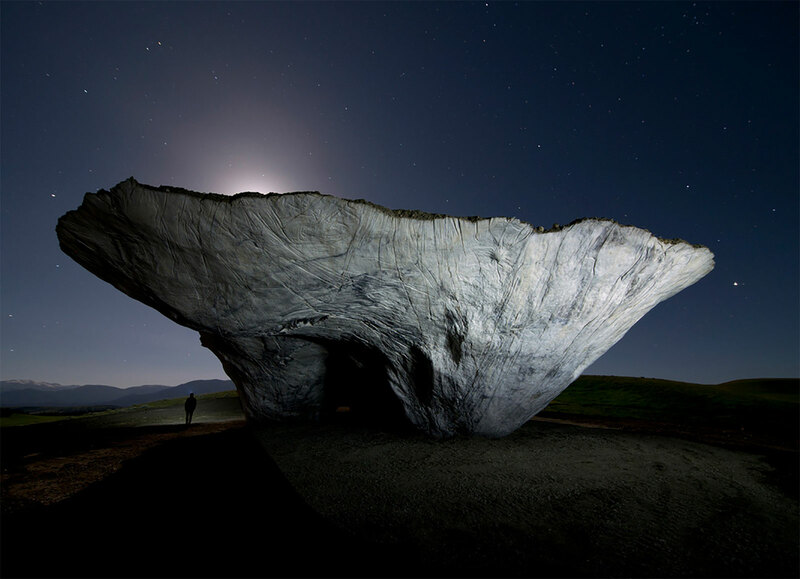 Tippet Rise commissioned a visual identity, website & ticketing platform to introduce an art & music center of unprecendented scope. 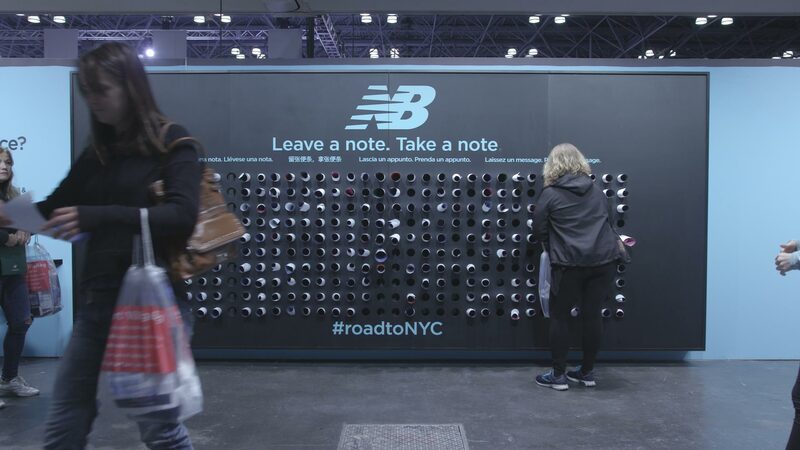 Crush & Lovely partnered with New Balance to welcome runners from around the world to the NYC Marathon. We collaborate with extraordinary teams & brands to create impactful original works. We conceived and built an immersive experience for SXSW featuring a private Texas BBQ with legendary Wu-Tang Clan member Raekwon Da Chef. We helped a renowned organization push beyond legacy media & into the palm of your hand via the NatGeo View iOS App. 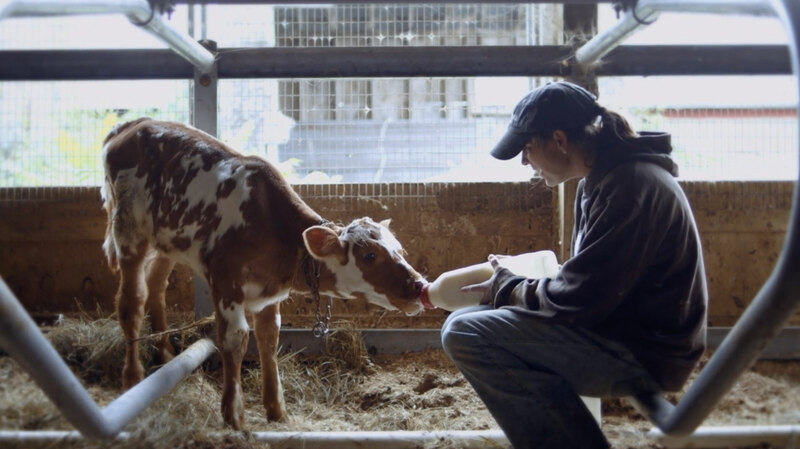 We created a short brand film to highlight Ben & Jerry's "Caring Dairy" initiative by exploring what it takes to make happy cows. We created a visual identity, website, and ticketing platform to introduce a new world-class art & music center set on a 12,000-acre working sheep and cattle ranch in Montana. Would you like to get in touch and start a conversation about your next project?